Welcome to my online place. 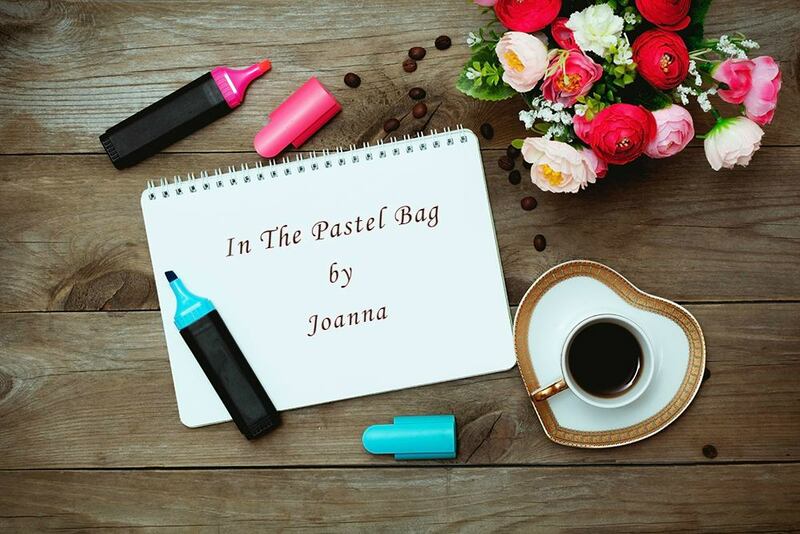 The name of the place is In The Pastel Bag. At the entrance there is a pastel bag with posts which reflect my creative interest: communicating through thoughts, stories and projects which bring a smile to our face. Being raised between two cultures and two languages, I learned at an early age that the human soul is complicated and hence amazing. When you decide to compose your identity, you will find some pieces easy and some difficult. You will observe, try, fail, feel disappointed, reflect; try again, try differently, create, feel joy. You wouldn’t stop. Life doesn’t stop. You move forward and keep learning. 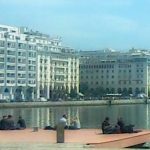 What I learn along is what I wish to share through this blog: issues of social and educational interest around the challenges and joy of being a citizen of the world; in Greek and in English, using separate pages. Together with those who have similar concerns. You see, I agree that we learn from others and with others. Sunday morning, it’s the get-together time! Time for coffee and reading together a new story!